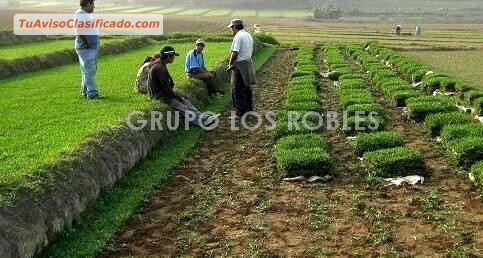 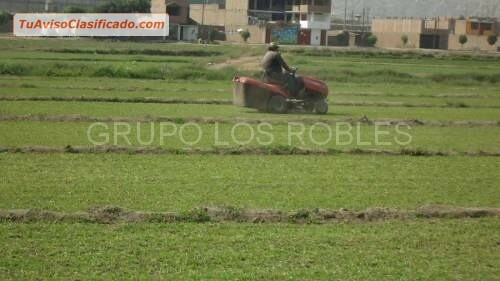 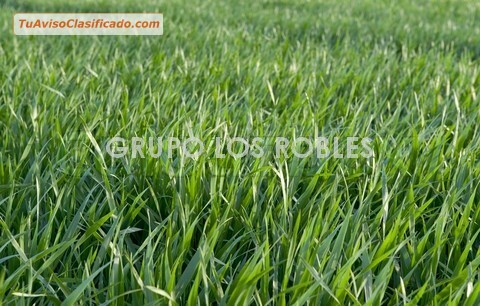 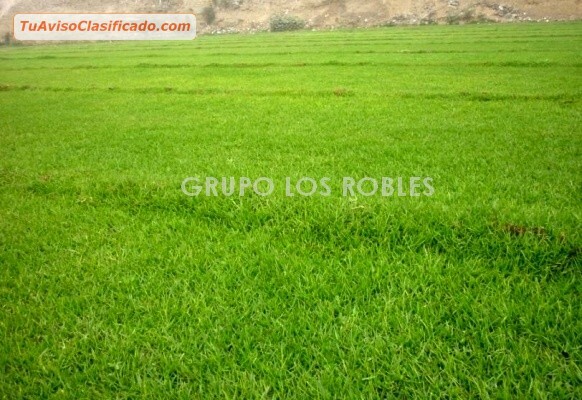 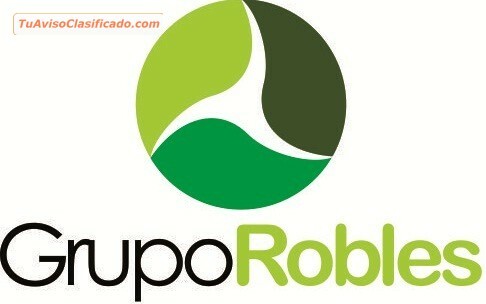 NUESTRO GRASS LIBRE DE MALA HIERBA Y CULTIVADO CON ABONOS ORGANICOS QUE PERMITE UN SUSTRATO MUY NUTRIDO PARA CADA CHAMPA DE GRASS. 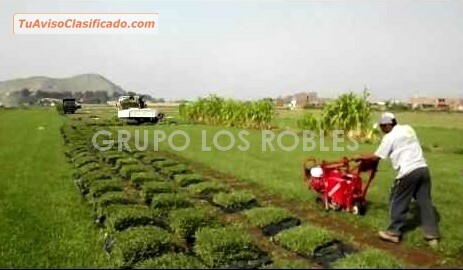 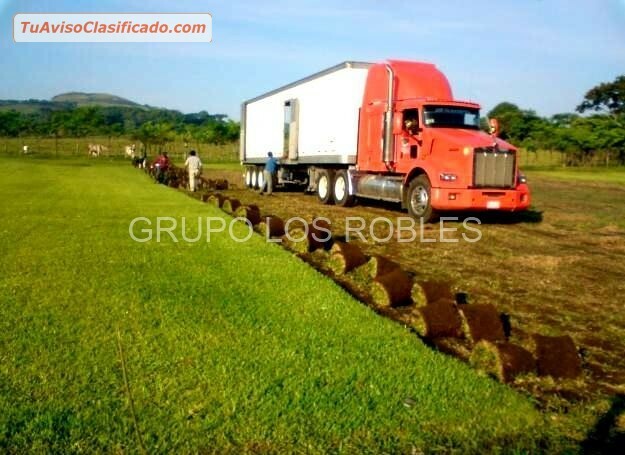 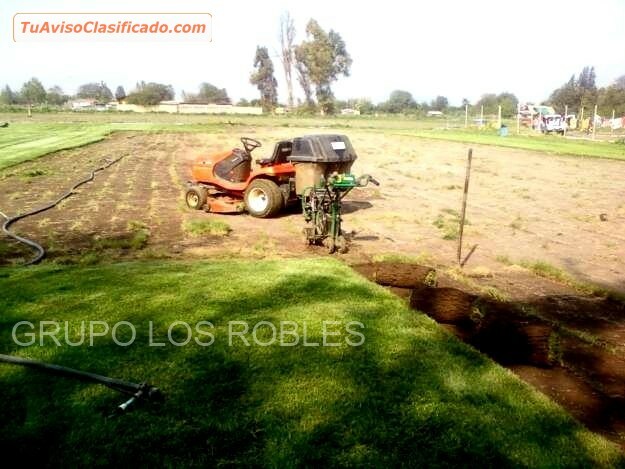 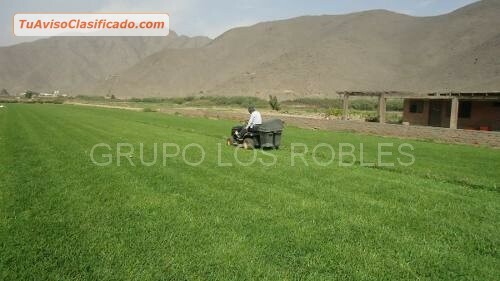 CULTIVADO CON HUMUS DE LOMBRIZ – COMPOST – TIERRA PREPARADA DE CHACRA QUE PERMITE HOJAS VERDES LLENAS DE VIDA. 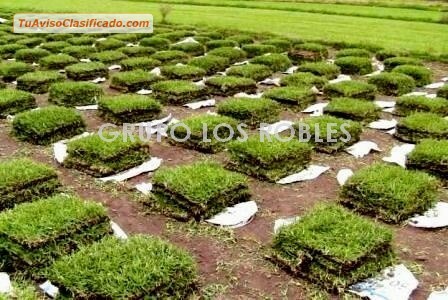 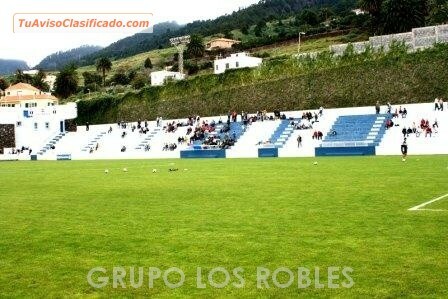 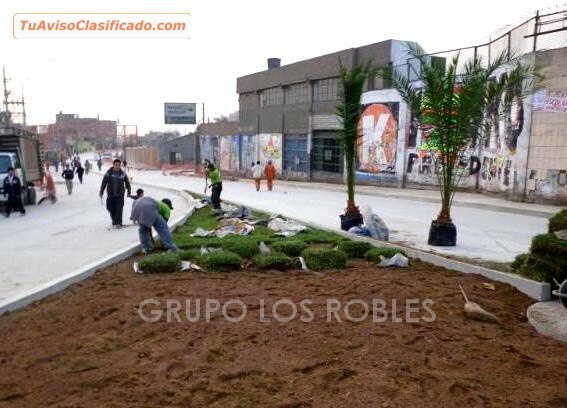 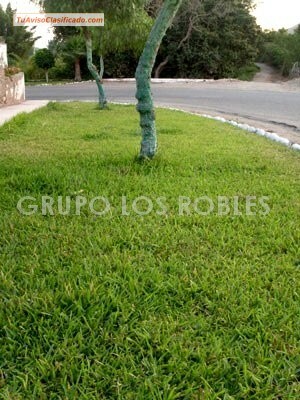 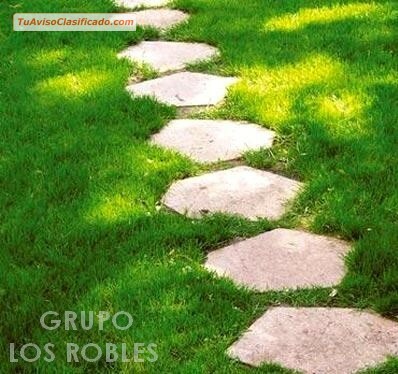 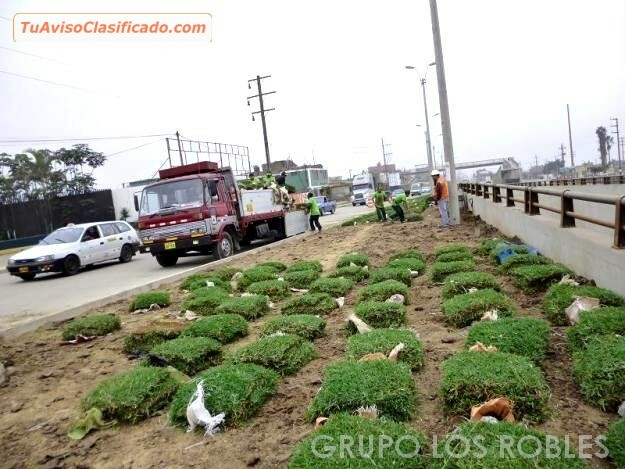 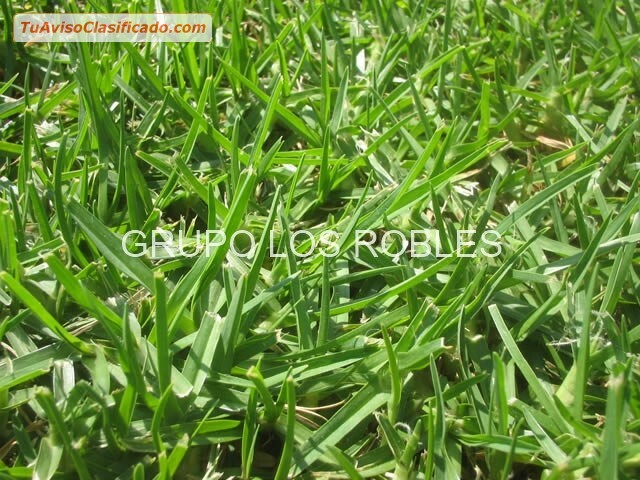 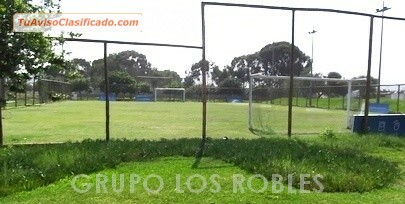 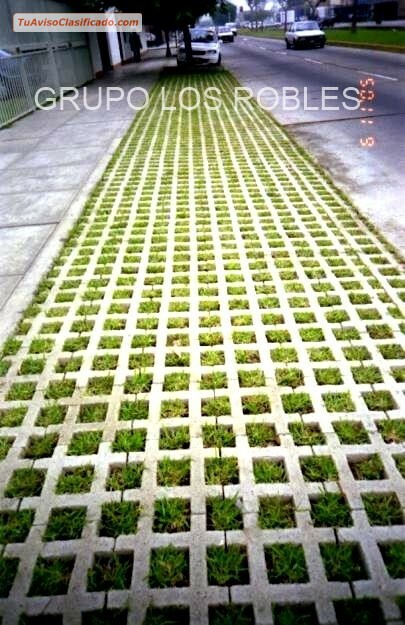 TENEMOS EL MEJOR CULTIVO DE GRASS!